Water Softeners | Butler Plumbing Heating & Gasfitting Ltd. Protect Your Home From Costly Hard Water Damage! Water softeners are designed to convert hard water into a more appropriate water source for use in your household. Hard water is caused by dissolved minerals calcium and magnesium. A water softener works by exchanging these hardness ions with sodium ions. The result dramatically improves bathing and drinking water while improving the efficiency of water flow in your plumbing system. There are a variety of benefits to using a water softener in your household. Increasing tap water quality, producing cleaner and shinier glass and silverware after a wash, enjoying smoother hair and skin after a shower or a bath, reducing soap curd buildup, having softer fabrics come out of the washing machine, prolonging the lifespan of appliances which use water, and emitting less greenhouse gasses are just a few examples of how water softeners can improve your quality of living. Additionally, water softeners play a pivotal role in maintaining plumbing fixture appearance and functionality while lowering energy consumption by reducing scale build-up in water heaters. When searching for a water softener supplier, look no further than Butler Plumbing Heating & Gasfitting. We have an extensive selection of Novo and Ecosmart high-efficiency water softeners at Butler Plumbing. Since 2005, we have been improving plumbing systems and potable water in homes and offices throughout Edmonton and its surrounding cities. 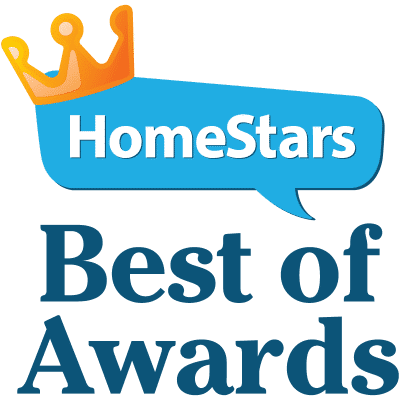 In addition to water softeners, we also offer a variety of filtration systems, point of use filters, reverse osmosis, and ultraviolet sterilization. Based on your water needs and your budget, we are happy to find a solution for you. Our team will be happy to perform water softener installations or repairs should you require assistance. We’re a proud member of both the Mechanical Contractors Association and the Canadian Hydronic Council, which allows us to stay on top of all the best practices and utilize the latest innovations. Should you have any questions about water softeners or our selection of products, don’t hesitate to give us a call. We’re looking forward to hearing from you! We will always schedule a convenient time that works for you. 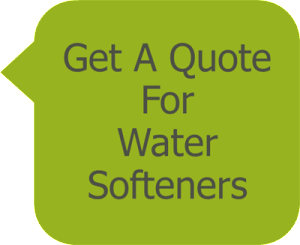 Please contact us to get a quote on your water softeners today.